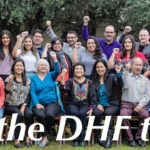 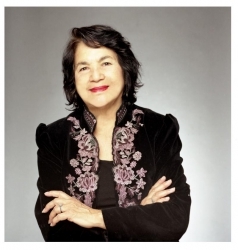 Join Dolores Huerta, special guests, family members, DHF staff & friends for a celebration of the 15th Anniversary of the Dolores Huerta Foundation! 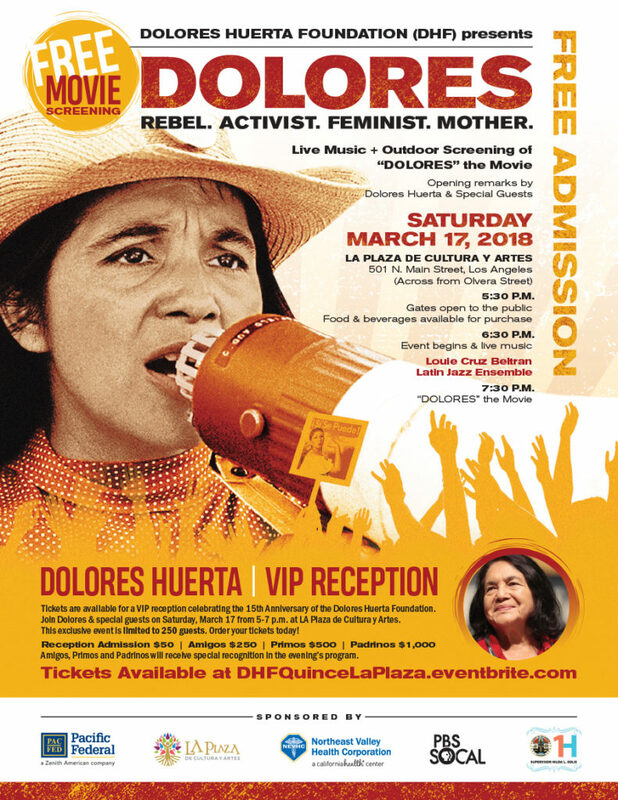 IN THE EVENT OF RAIN THE LIVE MUSIC AND OUTDOOR SCREENING WILL BE RESCHEDULED. 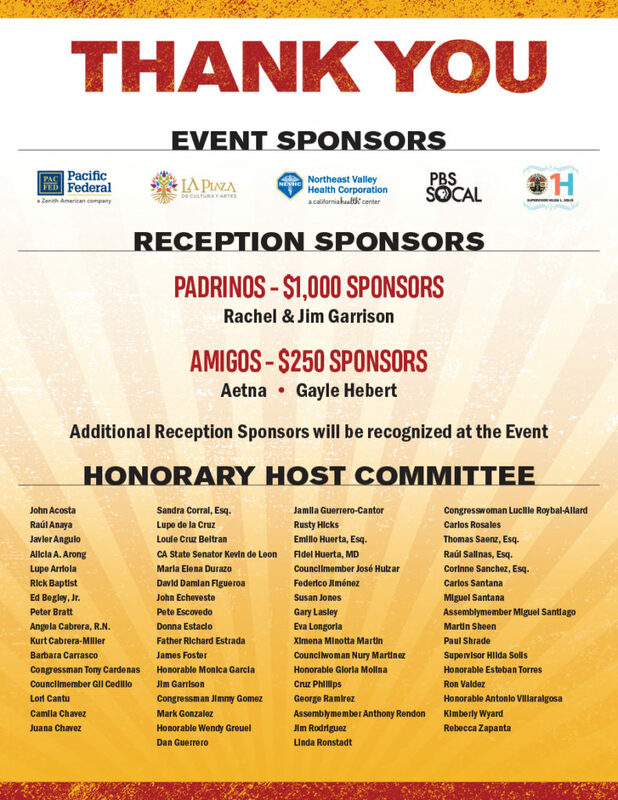 Amigos, Primos and Padrinos will receive special recognition in the evening’s program.